Matt is an accomplished executive with a strong background in the rapid growth and early commercialization phases of technology companies. He currently serves as the President and CEO of Benson Hill Biosystems, an agricultural biotechnology company focused on crop yield improvement. 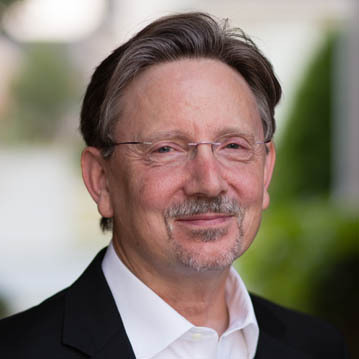 Prior to co-founding Benson Hill Biosystems, he was the President of the Agricultural Biotechnology Division and Senior Vice President at Intrexon Corporation (NYSE:XON), a leading synthetic biology company. In addition to launching the company's agbiotech efforts, Matt worked with Intrexon for more than five years, serving in multiple executive roles and on its Board of Directors. Prior to formally joining Intrexon in early 2011, Matt was a Managing Director at Third Security, LLC, a globally recognized venture capital firm. 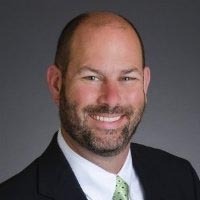 During his time there, Matt focused on corporate development and worked closely with numerous private and public companies in the life science and technology sectors, as well as with NewVa Capital Partners, LP, an early-stage private equity fund focused on investments in southwestern Virginia. He also served on numerous boards of companies representing first-in-class and best-in-class technologies and led the firm's west coast operations from 2008 until 2011. 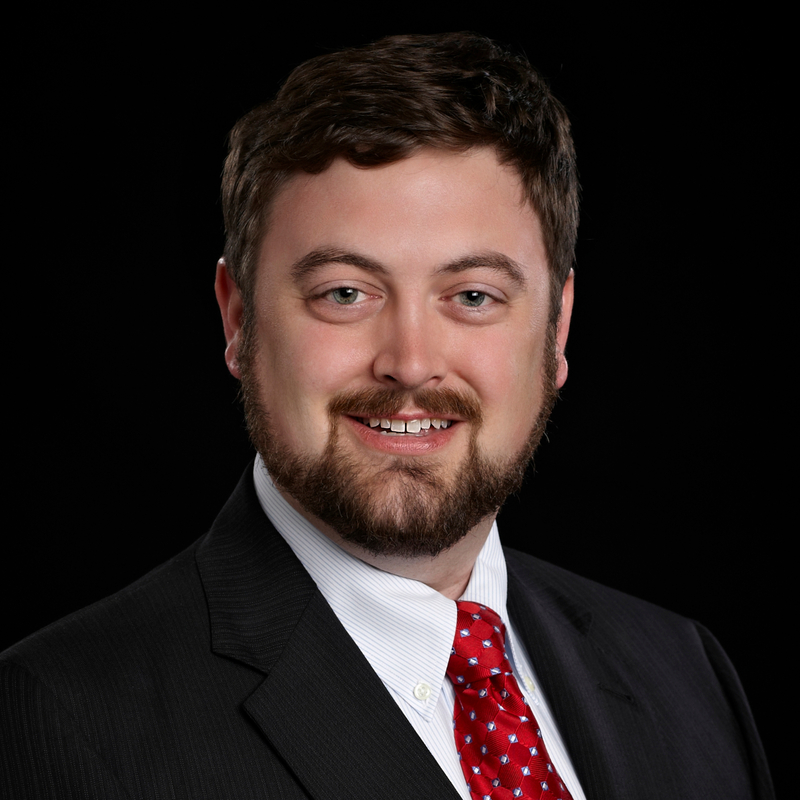 Matt holds a Bachelor of Business Administration in Finance from Radford University, where he currently serves on its Board of Visitors, the College of Business and Economics Advisory Council, and on the Radford University Foundation Board of Directors as its President. Tom has spent his career in the agricultural industry with more than 20 years spent commercializing agricultural technologies. In addition to his responsibilities at Edison, he is the CEO of Ag TechInventures (AgTI), an agricultural technology accelerator. Previously, Tom was the President of Agradis, the agricultural spinout of Synthetic Genomics, where he was responsible for all operational aspects of the company including directing the research and development teams. Agradis successfully developed a collection of grass plant-affiliated microorganisms, many of which had beneficial effects on corn and wheat crops. Agradis was acquired by Monsanto in 2013. Prior to joining Agradis, Tom was the director of agribusiness development at Synthetic Genomics, where he implemented a new strategy that led to a significant collaboration with a major agricultural company. During the 11 years prior, he was at Syngenta and its legacy companies, where Tom held various technical, marketing, business development and venturing roles. These included leading a North American precision ag development program, developing novel go-to-market models for cotton, fresh produce, and output traits, and implementing a global algae biofuels research effort. He holds a B.S. in Agronomy and M.S. in Plant Physiology from Iowa State University, and an MBA from Duke University. Tom has 28 years of leadership experience in the development and commercialization of agricultural biotechnology products. He is a recognized expert in the biosynthesis of plant/fungal isoprenoid products with 65 publications and patents. Prior to co-founding Edison Agrosciences, he was responsible for R&D portfolio development in the Agricultural Biotechnology Division of Intrexon Corporation, a major synthetic biology company. Before joining Intrexon, he founded Dorsan Biofuels, Inc. and participated in its sale to Novozymes. At Dorsan Biofuels, he helped raise seed funding and led a metabolic engineering project for the development of a fungal isoprenoid production platform. In the 11 years prior, Tom was at Syngenta and one of its legacy companies where he held various technical, regulatory, and business development roles. While Director of Disease Control Traits, he led the development of crop disease traits based on the genetic engineering of plant immunity to pathogen-produced toxins. Before joining Syngenta, as a Research Scientist at the USDA - Agricultural Research Service, National Center for Agricultural Utilization Research, Tom authored the first published report for a cloned terpene synthase gene from any source. He also cloned and characterized the key genetic and metabolic regulatory factors responsible for a fungal isoprenoid toxin pathway. He holds a B.S. in Biology/Chemistry from Central Michigan University and Ph.D. in Microbiology from Washington State University. Dan Broderick has over 22 years of experience in the life sciences and venture capital industry. Prior to joining Prolog Ventures in 2007, Dan spent 7 years with Mason Wells Biomedical Fund as a Managing Director where he was responsible for all aspects of investment activities. While at Mason Wells, Dan served as a member of the Board of Directors of several portfolio companies including Gala Biotech, Mezzia, OpGen, Deltanoid Pharmaceuticals and ZyStor Therapeutics. Prior to Mason Wells, Dan spent 18 years at Mayo Clinic in Rochester, Minnesota, where for 12 years he served as Director of the Office of Technology Commercialization. He has personally evaluated the commercial potential of hundreds of technologies in virtually every medical specialty. He has been directly responsible for negotiating and consummating over 100 medical technology commercialization agreements. He has experience with technology evaluation, market assessment, negotiations, academic institution technology transfer, and intellectual property management. Dan played a key role in the launch of Mayo Clinic’s $25 million venture investing program. He co-founded and served on the Board of Directors of IntraTherapuetics, Inc., CNSoftware, and Medintell, Inc. In 1994, Dan was honored with an appointment to the Staff of Mayo Clinic. Dan is actively involved in the venture capital community on a regional and national level. He served on the Board of Directors of the National Venture Capital Association (NVCA). He has testified before the U.S. Congress on behalf of the NVCA; works on a number of NVCA committees, and Chaired the Research Committee. Dan is the founder of the Mid-America Healthcare Investor Network (MHIN) and currently serves as President of the organization. He also is the past President of the Wisconsin Biotechnology and Medical Device Association, sat on the Advisory Boards of the University of Minnesota’s Office of Business Development, and BioGenerator in St. Louis, Missouri. He also served as a member of the Board of Trustees for the Medical College of Wisconsin Research Foundation and the University of Wisconsin – Milwaukee Research Foundation. Dan received a Bachelors Degree in Biology from Iowa State University in 1982. He has completed some graduate course work in Finance, Accounting, and Marketing at Winona State University.